December — closing time for sales professionals — can be tense. While most people are thinking about their Christmas shopping and New Year’s Eve plans, salespeople worry about hitting their quarterly and yearly sales targets. Consequently, the holidays can coincide with heightened pressure and anxiety for us sales folk. But it doesn’t have to be that way. With the right focus and execution, you can sail through the holiday season stress-free, rack up sales and finish the year strong. It’s a common perception that work slows down during the holidays. Some go as far to say “nothing gets done” between Christmas and New Year’s. Thus, many salespeople assume that sales do not happen at the end of the year so they either go on vacation themselves or work at a snail’s pace. This is a huge mistake, as December — specifically the last two weeks of the year — has the year’s highest sales conversation rates. While many go on vacation during the holiday season, companies do not just shut down for the holidays. At a bigger company, half of the office may be away, but people are still around. And at small to medium enterprises, business owners and founders do not have the luxury of taking time off. Either way, companies around the world close their books on Dec. 31 and many are working till the last minute. There are sales to be had. Some sales people just throw their hands up and say it’s impossible. Others know they might have to work a little harder. Which one are you? Prospects who are still working may be doing so at a leisurely pace, meaning that previously hard-to-reach, stressed-out prospects are easier to get a hold of and more receptive to a conversation. 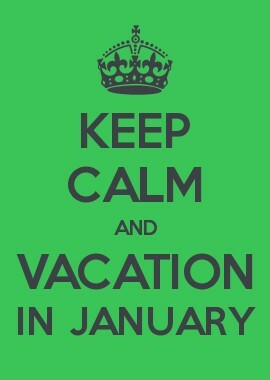 Thus, wise salespeople will defer their vacation plans until January to capitalize on prospects’ slow time. While your prospects are not working too hard, you should be stepping it up and trying to squeeze in extra calls and meetings wherever you can. Take these moments to reach out and deepen existing relationships. If you play your cards right, you’ll close more deals in December, or at the very least agree on next steps for January. With limited time left in the year, having too many opportunities in your sales pipeline can work against you. With too many deals, your attention will be diluted, and you have trouble giving attention to the right deals. With 31 days left in the year, the clock is ticking, so you will need to ruthlessly remove deals from your pipeline. Any deal that is not going to close in December is a distraction. Are they a good fit for your product or service? Is the need for your product urgent? If they love your product or service but they can’t make it happen this month, it’s a lost cause — for the time being. Remove the deal from your December pipeline, and schedule a follow-up call for next year. 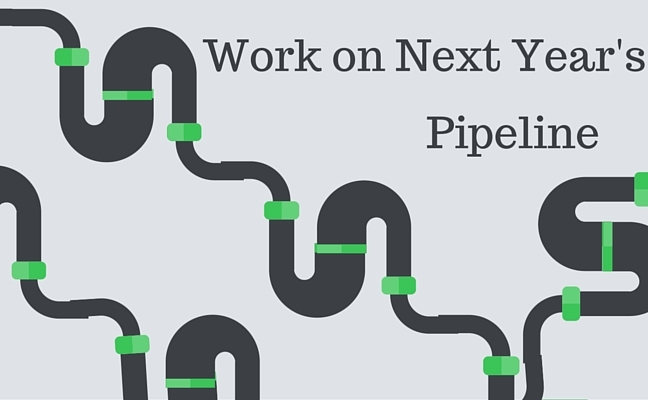 Cleaning your sales pipeline is a great habit and something to continue in the new year. With year-end pressure mounting, many salespeople make the mistake of dropping everything only to focus on deals that might close in December. While this may seem logical, it will set you up for failure in successive quarters. 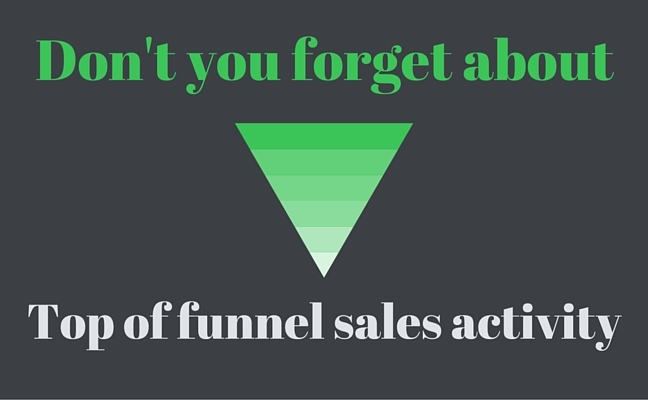 Be sure not to lose sight of your key sales activities. Key sales activities are the actions you control that have the highest leverage on hitting your sales goal and set the stage for next steps and forward motion in the process. In any sales process, there is a “numbers game” or set of ratios that govern how you spend time. For example, 100 calls generate 30 meetings, and 30 meetings generate 10 demos, which in turn generate five sales. Most of your deals that are going to close in December are probably in the latter stages of the sales cycle. So if you drop everything for product discussions and proposals and skip your 100 calls a week to “always be closing,” your entire sales funnel will fall apart in January, and you’ll start the new year with an uphill battle. The key is to focus on closing what is “closable,” without ignoring the activities that keep your funnel alive and well for next year. It’s never too late to start getting ready for a fresh start in the new year. Truth be told, the habits that help you close out December and strongly finish the sales year (with the exception of working through the holidays) are the habits that will help you hit your goals throughout the year. If you found yourself feeling pressure or struggling during the holiday season, your problem could be a fundamental one, and these tips won’t save this year or quarter. If your Pipeline is flawed, the year-end crunch will expose its weakness. If your pipeline is healthy, you may want to consider a new sales productivity tool to improve pipeline efficiency in the coming year. 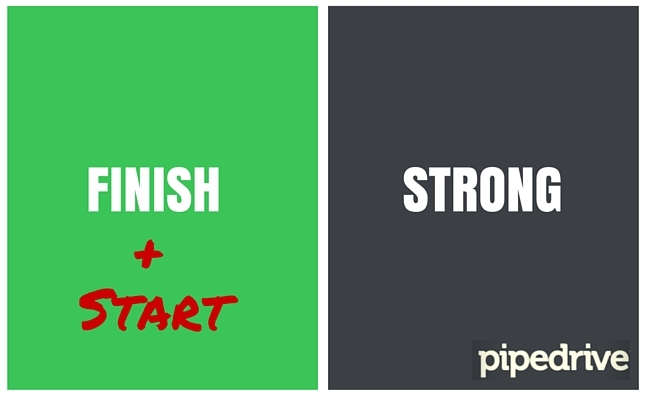 Regardless of how December is shaping up, start thinking about how you can improve next year.